Kpop Night Out @ SXWS. Part 1. 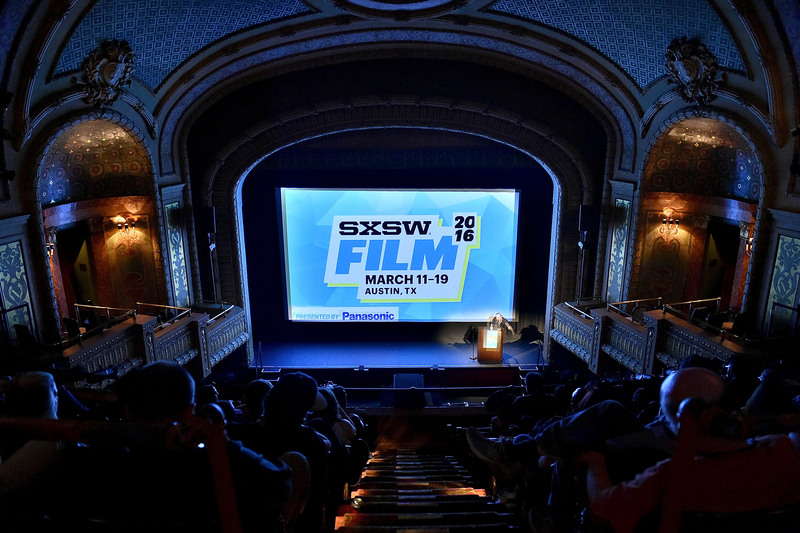 South by Southwest, SXWS, or South-by when speaking, is a music, film, and interactive media festival that also has conferences, panels, and gaming with lots of parties thrown in for good measure. 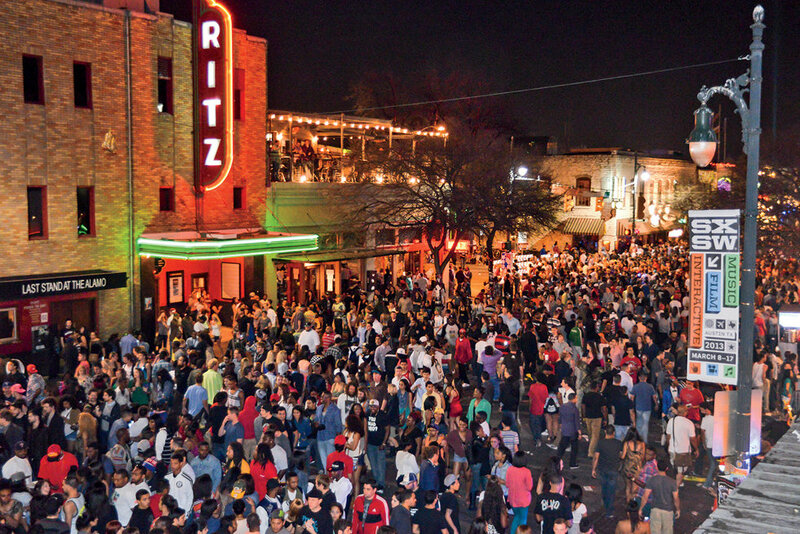 Being held in Austin, Texas there’s also lots of great food, and of course all the drinking you could want on the infamous 6th street. Starting in 1987 it has grown by leaps and bounds, each year including more and more diverse aspects of popular culture as new technologies emerge. This year it ran for ten days and closed down parts of the center of Austin, the capital city of Texas. 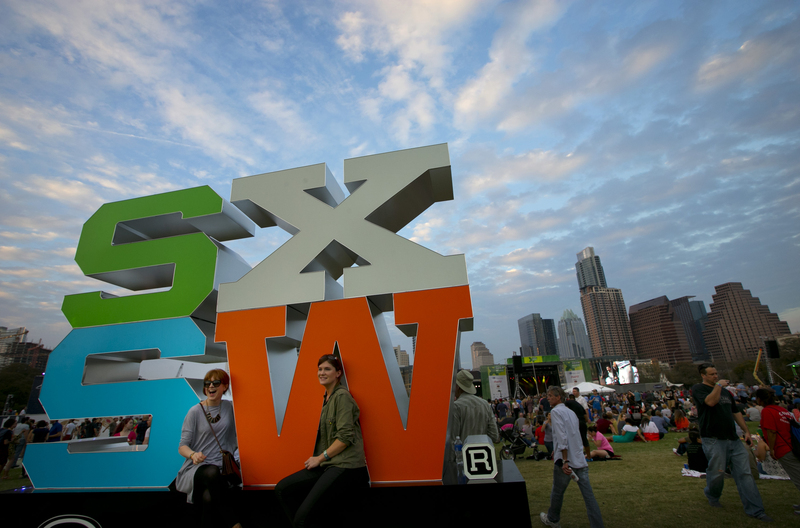 SXSW is the largest music festival with this format in the world and showcases over 2,000 artists from all around the globe performing almost every type of music you can imagine. 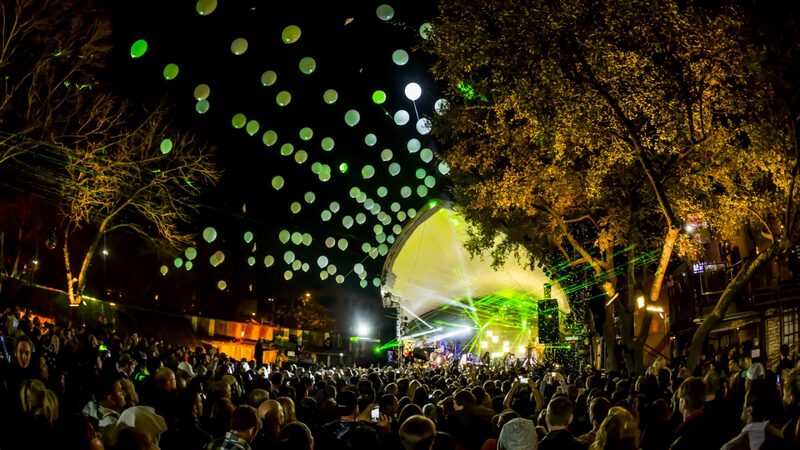 The list of artists who have performed at SXSW includes some of the best musicians in the world. 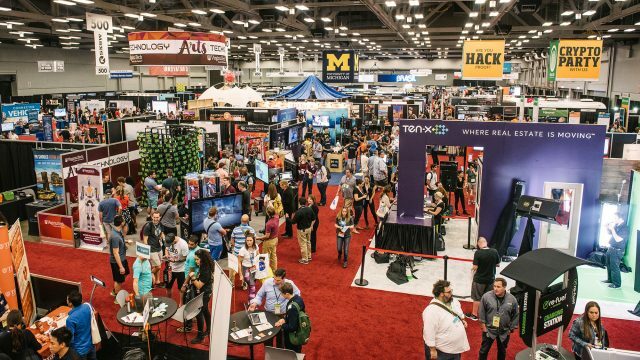 The interactive part which is focused on emerging tech is probably the biggest event of its kind in the world. Since the artists have to pay their own way many must hold fundraisers and find innovative ways to get to SXSW to actually perform. For fans of Korean music under the broad cover of Kpop (the Korean popular music meaning, not only the idol meaning) it is fortunate that various people have stepped in to help. The Korean Ministry of Culture, Sports, & Tourism, plus KOCCA, and Mu:CON all helped sponsor the event along with the help of local volunteers. KPOP Night Out is now in its 5th year at SXSW and has grown every year. I attended in 2015 when it was at Elysium, it has now however moved to a slightly larger venue at The Belmont, which although an improvement is still unfortunately not a great venue for fans. As usual with the Texas Kpop community there was a lot of catching up with friends, bonding with people from the same fandoms, and general friendliness. We found out which concerts we had in common, and which future concerts we were planning to see. Unlike in some places, many Texas fans are ‘multi-fans’ and attend multiple Kpop concerts each year. Obviously each has a favorite group or two, but we try to go to as many concerts here in Texas as we can to help support all the Kpop artists who come here. I was fortunate to be able to attend the Kpop Industry Party which was held before the concert. It was on the outdoor rooftop patio of The Belmont where we could look down and watch the stage being set up and even Big Phony’s warm up. The party was to “meet the artists, record labels, producers, and creators”. Although the ‘big name’ artists weren’t there, the company representatives were and the poor lady with Red Velvet was very popular. I was able to chat with a few people from the companies/artists and had a great chat with Bradley Moore of Busker Busker fame. He and the representative from Feel Ghood Music were extremely generous with their time and very enjoyable to chat with. Brad even took a few selfies for me with my camera. As with most parties there were free drinks (2) and food, which for this event was provided by Chi’lantro a local Austin chain of Korean Mexican fusion food. There was also a live performance by Hoody the first female artist under the AOMG record label. I was able to stand quite close and enjoyed her performance. She did remarkably well singing with all the party noises and goings on in front of her. I will note that some of the local volunteers and photographers were quite rude and chatted and talked in small groups right in front of the performance. In future please go to the back so as not to be rude to the artist and other guests. You were representing America and you didn’t do so well. I hope to see Hoody at a future performance as I very much enjoyed what I heard. I had thought to go back to my friends outside, but got caught up chatting once more and then realized I could watch Big Phony’s warm up from the balcony. This is a great photo to show some of the amazing collaborations between artists that happened during the night. In front you can see Big Phony, on the drums is Brad Moore from Busker Busker, then the other musicians are from No Brain, one of the other groups scheduled to appear later in the showcase. After this I met Big Phony and his brother, who were very pleasant and fun to talk to. A couple of photos were taken, but unfortunately not with my camera. Hopefully I’ll find them online and be able to add one at a later time. I spoke with lots of people, both in the industry and those who were pass holders, volunteers, or staff. Everyone was hyped up to have a great night out, and for the most part KPOP Night Out delivered. Part 2 will follow soon. ← Springtime Cherry Blossoms In S.Korea.